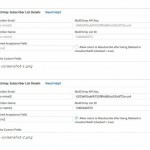 The MailChimp plugin is an amazing plugin that gives you the opportunity to create and send pre-defined e-mails to interested parties. The interested parties can sign up to a newsletter form you have created and you can make campaigns, advertise offers, make announcements and/or anything you wish to promote or inform. There are some basic steps in order to use this feature. First of all, you should register with www.mailchimp.com. 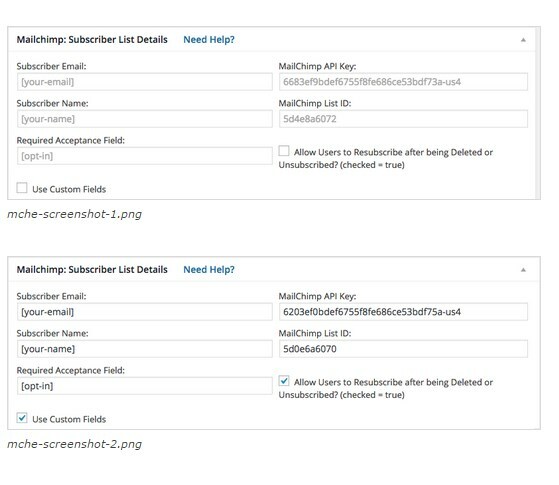 The next important steps are to create an API key that will define your MailChimp account and then create a list with an ID. When you have those two you are ready to go! 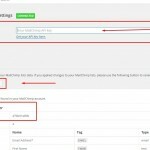 All you have to do is to correlate the WP Mailchimp plugin to your MailChimp Account. 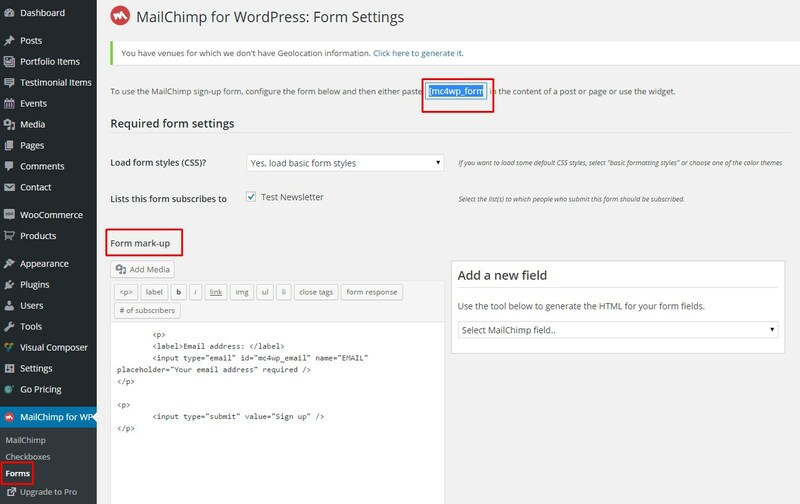 Finally, you can use a Signup Form using the Mailchimp form with the shortcode [mc4wp_form] in any main content area you wish. 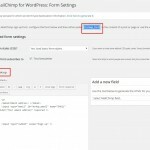 One alternative solution is to use the Contact 7 Form plugin with the MailChimp extension. 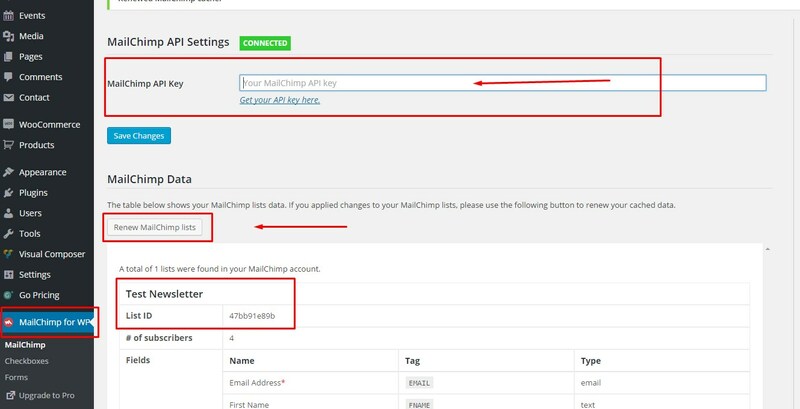 By this way, you will use the tried and tested Contact 7 Form plugin in cooperation with the MailChimp one.You can find related screenshots attached to help you out. 2. Go to Theme Options > Miscellaneous and select the form you have created in Newsletter Form (MailChimp) drop down menu. Have in mind that anyone can also use the Pro version of the MailChimp for WP plugin with Osmosis.